There is a map. 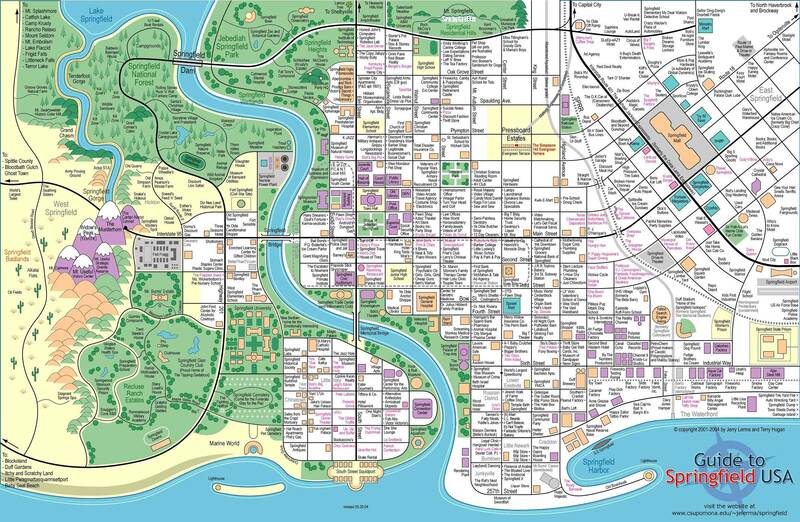 A glorious, amazing map of almost every building imaginable, and where it is located in Springfield. It is an amazing piece of work…from two guys (Jerry Lerma and Terry Hogan) who should clearly get a life. How old is it? Well…it is so old, that it hasn’t been updated since 2004…a full 8 years BEFORE TSTO was even launched! So…apparently, Jerry and Terry DID get a life! There really hasn’t been another “expert” treatise on the topic of “Mapping Springfield” until an article written by a guy named Jeremy Rice, on the amazingly fun, “Atlas Obscura” website in 2015. But, while he reinforces all of the information about Springfield in our games, being based on Springfield, Oregon, he mostly just references the same map, done by Jerry and Terry (I wonder if they are still friends? Do they get together and order pizza and watch the Simpsons together?). Still don’t believe me? How about THIS article, written by other “experts” on the Simpsons…that make a DEFINITIVE statement about where the REAL Springfield is??? Uhm. OK then. You didn’t have to yell…. I was getting to it! You have to know where Springfield is, to know where Shelbyville is…because they are just across “the border” from one another. All of this points to doing our best to take hints from the show. And let’s face it…there just aren’t that many hints from the actual show. So…back to the show…the most obvious place to look, is if you zoom in on the opening shot of Springfield, from the Movie. or this shot…from the show. If you are going to call something “Definitive” and most especially, “Canon,” then it has to be based on original source material. As in…THE SIMPSONS! 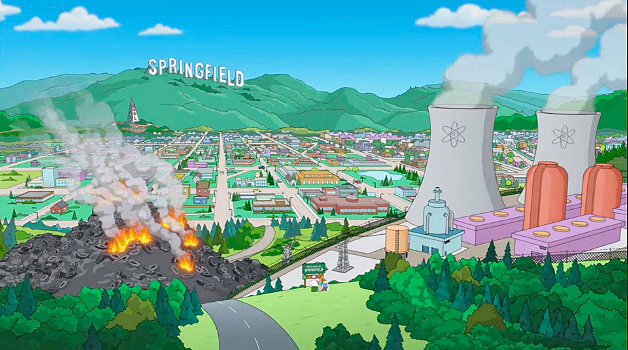 Anyone who can look at a map, can see that if we are looking across the city, FROM the Nuke plant…to the Springfield Sign, it is in the hills…in BOTH of the opening sequence shots. They both look toward the sign…across the town…to the sign. Weirdly (or not) the water is in a couple of locations, but, it is not where the JTMap places it. So… Canon? Not so much. 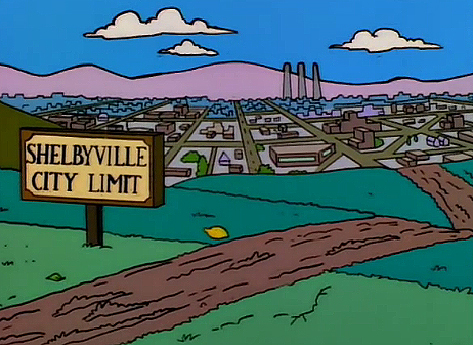 But, we HAVE to place Shelbyville somewhere…right? And if we look at the land we have to work with…and want to go along with “the water is either West on our Map (the preferred way to look at it) or South on our maps (as some argue), then Shelbyville would have to be either NORTH (if the water is West) or West (if the water is South). But, since the only land that is truly WEST (or North), is actually designated as Springfield Heights…if you want to be as accurate as possible…we are screwed. Because, just like the now infamous, (and perhaps wishing they never made the map), Map that Jerry and Terry made, we are free to imagine Shelbyville any damn place we want! 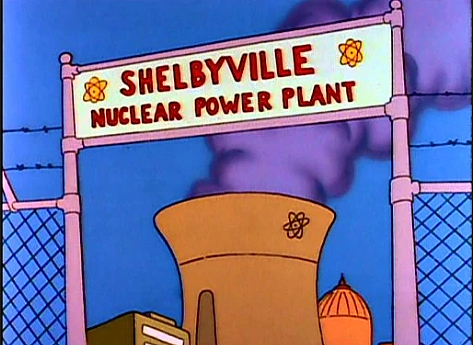 They have their own Nuke Plant…will we get one? They have their own fertility clinic…will we get one? Will EA bring back the Statue so we can get it…without spending REAL cash??? And do we want to marry our cousins? Will EA give us back a chance at the Shelbyville Impound lot, without spending cash? 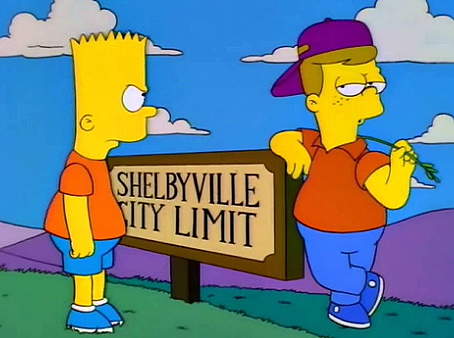 Shelbyville has their own version of Bart…will we get one? This is my Shelbyville…so far. OK. So in this event…All Bets Are Off! 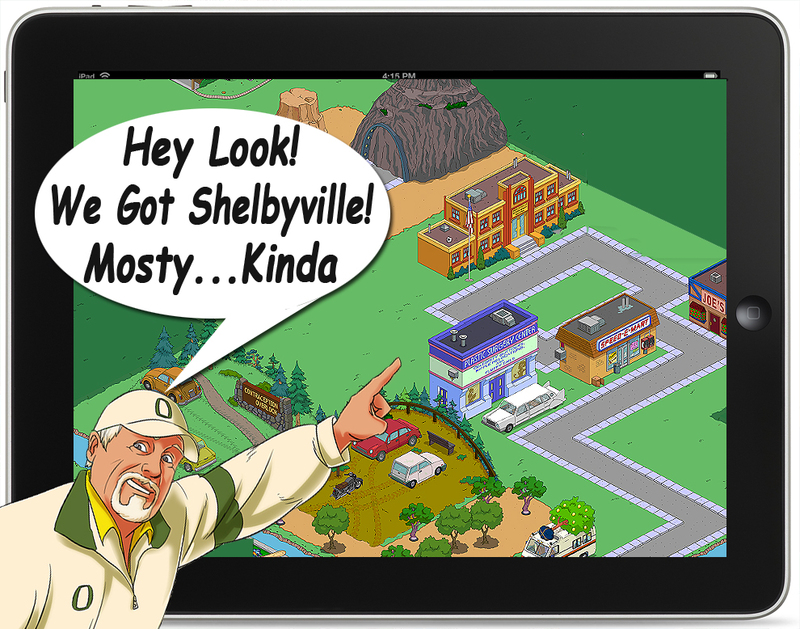 As of today…we have a sprinkle of Shelbyville buildings to go with. I gave up on “trying to go Canon” about the time the writers and EA started mixing and matching time/space in the game. And now…we have yet another slippery slope of Future/Past items to add. And, so I am doing so. I just don’t care if Welcome to Springfield is on both sides of the arch…or one. I don’t care if Tongue Kiss Point and Conception Overlook are from two different episodes. I like that one, leads to another…now THAT’s reality! If/when they ever bring back the golf course holes…I am going to build a HUGE golf course for Principal Dondelinger, and call it good! As for “Where is my Shelbyville?” It’s kinda East…at least according to my town map. It’s pretty close to heaven…which is where the twin peaks of Tongue and Conception should be. The rest? It’s just made up. Like the infamous map by Jerry and Terry. 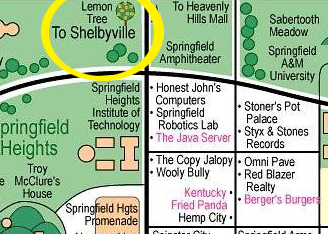 So, the REAL answer to the Question, “Where Is Shelbyville” comes down to; “It’s in your imagination. It can be anywhere you want it to be!” (as long as you admit finally, that Springfield, Oregon is the REAL Springfield!). Tell us where you put YOUR Shelbyville. Do you think we will get more items, or is this it? There are LOADS of buildings left that we could get. But, if you look at the map, there are also loads and loads of buildings we could still get in our Springfields. So…keep your fingers crossed. We may not be done with Shelbyville! This entry was posted in Friday Filler, Tapped Out and tagged CrankyOldGuy, Shelbyville, Shelbyville Statue, Simpsons Springfield Map, Tapped Out Tips and Tricks, The Real Springfield, The Simpsons, The Simpsons Tapped Out, TSTO, TSTO Addicts, TSTO Community, TSTO Tips & Tricks, TSTO Tips and Tricks, TSTOPatric. Bookmark the permalink. Perhaps this is a reflection that I love this game a lot more than I do now The Simpson’s cartoon. I still enjoy seeing the older episodes, but largely find most of the newer ones somewhat disappointing. 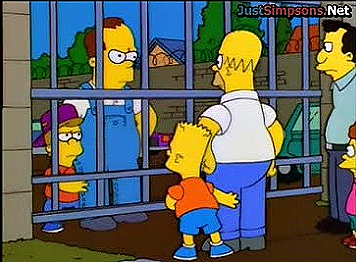 I do really love the game though, so my love affair with the Simpson’s isn’t entirely over! I hope EA gives us a Shelbyville event! I really like the idea of this Springfield “alternate universe”. Odin’s Of Shelbyville comics store is also in mine. I thought Cookie Kwan settled the question in-game by declaring that Springfield Heights is WEST. I am confused as to why “the water is West” is designated here as “the preferred way to look at it”? Basing my orientation on the preferred (by me and by Cookie Kwan) designations of the water as south and SH as west, I am saving up my free tokens from the Valentine event to build a Shelbyville that is (for me and for Cookie Kwan) on the Northeast corner of my map. 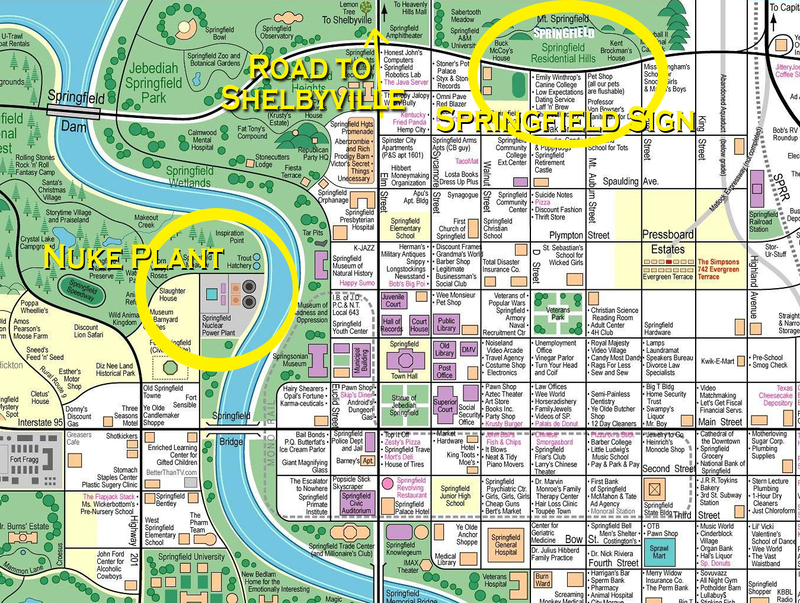 Currently, the Shelbyville bundle is temporarily located on some north-ish land near my Krustyland/Itchy & Scratchy Park. I am wondering if the Shelbyville items could be a taster for a future event theme? So far I’ve made my Shelbyville cluster at the far right ( East ) side about 7-8 blocks north of the seafront. I am planning to move it further North once I have released the land tiles required. Springfield heights = West, Seafront / Beach = South. Intuitively that has always made sense to me. Is Windsor Ontario West of Albany? Directly west, Windsor is a bit south though, 900km/539miles from each other. Fun fact, Ontario has cities along the same longtitude as Northern California. Mine is along the shore/beach area. Its small and quaint so far. My welcome to springfield sign points the right way down there. I really like it! Hope we do get more of their buildings. Or decorations. Or characters….or….or….or…. For some reason I got a system error message when i tried taking a picture of my Springfield with portrait mode. Can anyone please help? The map is not canon. Things move around even from episode to episode. The screenshots you posted are from episodes made after the map was made. I think they did the best they could with what they had. I put mine in the north east corner. I like that you have used some of the regular buildings to bulk out your Shelbyville. I might take the opportunity to buy some more houses for this. I don’t like just clustering all my houses together as farms. House ‘farming’ doesn’t need to be ugly. I have the impound lot & the RV with the lemon tree. Didn’t buy the statue or Odin’s of Shelbyville. Hopefully they show up again. Is it possible to ask Alissa and Patric for your user id’s so i can check out your towns? I wont incessantly tap your towns or anything, unless you want that. Used to have your username here. Guessing you rethought advertising it to the whole tsto community. 😉 was surprised when I saw it. I believe the water is West.. Making Springfield Heights the true North. As much as it forces me to come to terms with my town having a giant Old West/Egyptian/Mad Max-esque territory in the now-established South East. 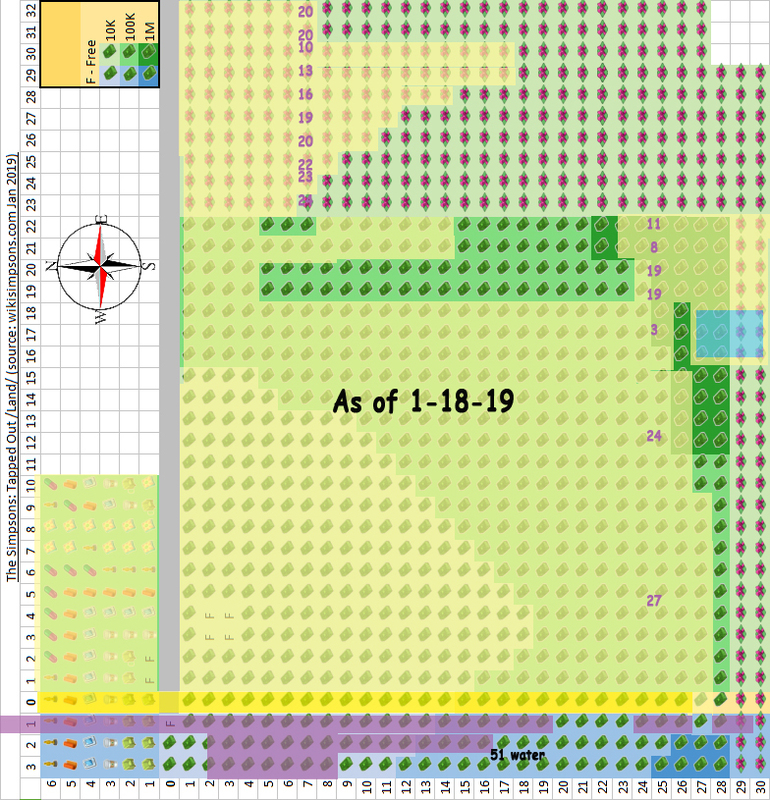 My plan is to slowly move everything from the Zoo (placed in the squares we were given) down into the new land area. Then I’ll place Shelbyville there (beside Canada, I guess..), and wait for Springfield Heights to open up and move them north of the mountains. Thanks for this, I’ve been working on canon-inspired designs to cure my layout-OCD whenever new events roll into town. You sir, are correct. West. Water. This will be unpopular but my Springfield is just Springfield. No Springfield Heights, except for the stuff I can’t put in storage, so no Shelbyville for me. However if an item tickles my fancy and my fancy hasn’t been tickled in a while it will be placed in my town with honor. 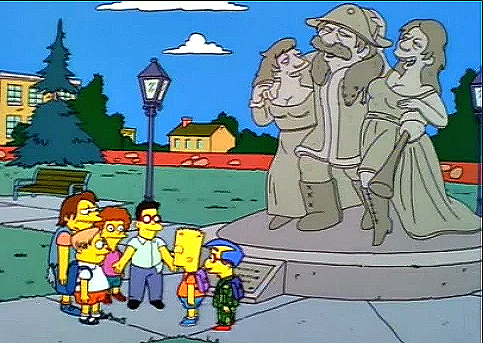 Some of you might say, “Wait a minute there Fred, what’s with all those foreign landmarks in your high and mighty Springfield?” It’s simple, I just ask myself, What would Homer do? That’s right, several times I have been guilty of TUI but my beverage is brewed in Golden Colorado. Wow, a very interesting post Patric, the map is awesome… even though it may not be entirely accurate. 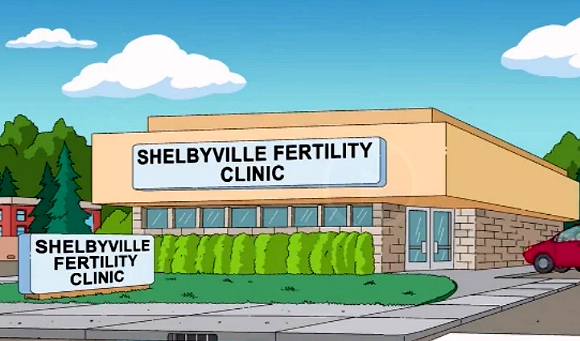 Is it just me, or do the location of Springfield buildings/icons seem to be different in various episodes? Maybe they always intended it to be that way… just like the mystery about where Springfield is actually located. I like the mystery surrounding where to place items as it encourages us to be creative with our designs. Thanks for a really interesting post!